Arvada Hybridge Dental Implants and advanced full-arch restorations are brought to you by Dr. Gregory Bennett of Arvada Dental Center. Located in Arvada, CO and serving the surrounding areas of Westminster, Wheat Ridge, Golden, Lakewood, Broomfield and the city of Denver, CO. With our advanced dental implant technology and utilizing the Hyrbidge Dental Implant Bridge system, Arvada Dental Center uniquely qualified to address patients complex dental problems. 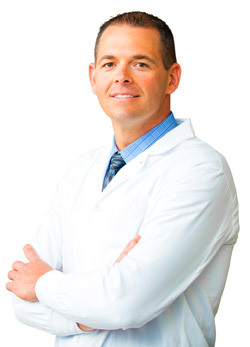 Dr. Gregory Bennett began practicing dentistry in 2001 after receiving his Doctorate of Dental Surgery from his home state university, the University of Iowa in 2001. He remained in rural Iowa for 2 years where he practiced with his childhood dentist and focused on providing comprehensive family dentistry. In 2003, Dr. Bennett relocated to Arvada, CO and purchased a private practice which he has grown and nurtured throughout the years. Through hard work and hundreds of hours of continuing education courses, Dr. Bennett has excelled in all aspects of dentistry. He enjoys all the various facets of dentistry including full-arch and full-mouth restorative, implant dentistry, fixed restorative (fillings, crowns, and bridges), removable restorative (dentures and partials), laser dentistry, root canal therapy, oral surgery, cosmetic dentistry and periodontal therapy. Included in these many hours of continuing education, Dr. Bennett became Moderate IV Sedation Certified in order to provide anxious or nervous patients an option of IV Sedation for recommended dental procedures. Requirements to maintain this specific licensure are stringent and require ACLS certification. 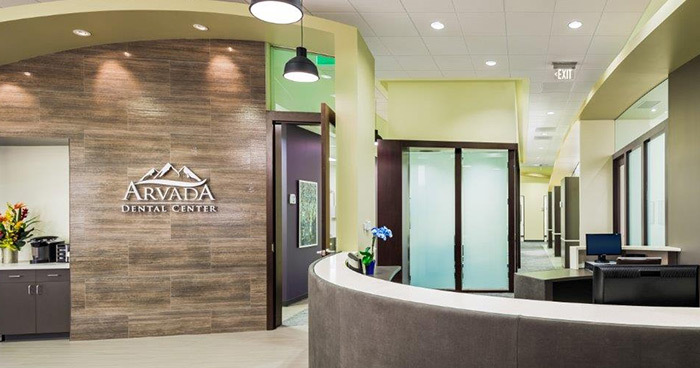 In May of 2014, Arvada Dental Center moved into a larger facility, designed by Dr. Bennett and his team to offer all of the latest advancements in comprehensive dental care; including fully computerized dental suites, Orthophos SL Cone-Beam CT, digital radiography, Cerec One-Visit dentistry, Waterlase iPlus dentistry, In-Office teeth whitening (Boost), diagnodent laser cavity detectors, Sopro Life intra-oral and extra-oral cameras, VelScope oral cancer screening, wireless and noise cancelling headphones, and cable television. 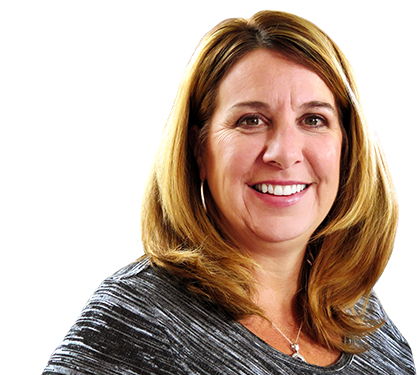 Dr. Bennett is a member of the American Academy of Implant Dentistry, American Dental Association, American Academy of Cosmetic Dentistry, Metro Denver Dental Society, Colorado Dental Association, Academy of General Dentistry, and CerecDoctors. Dr. Bennett is married to his wonderful wife Michelle who oversees the operations at Arvada Dental Center. They share many interests including a passion for providing excellence in health-care. Greg and Michelle are the proud parents of two wonderful boys, Reese and Brady who attend Faith Christian Academy. In his spare time Dr. Greg Bennett enjoys being outdoors, snowmobiling, snowshoeing, riding ATVs, weight training, and traveling just to name a few. Dr. Bennett and his whole team welcome the opportunity to discuss your dental needs. They can answer any questions you may have about Hybridge Dental Implants as an option for full mouth restoration, or any other dental services you may want to learn about. Give their friendly staff a call today, they look forward to hearing from you.